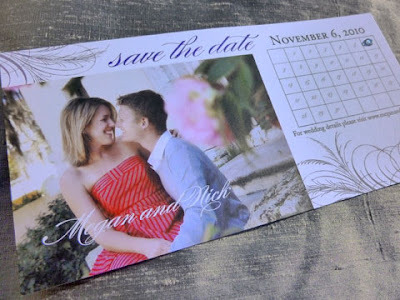 Just added... 3 new photo save the date cards! 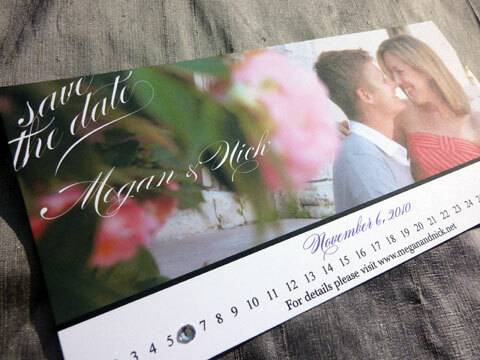 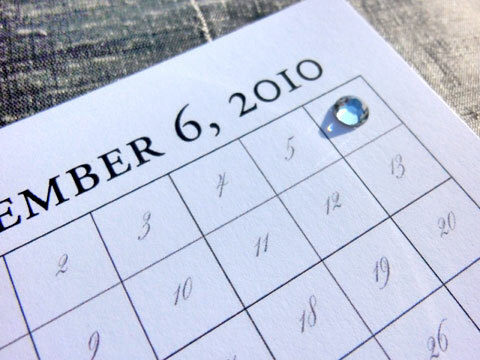 A clear crystal is placed over the date, giving this save the date fabulous bling! 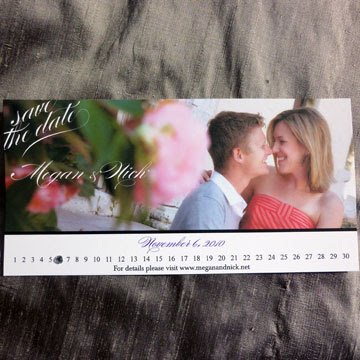 And the Bling save the date. A crystal is adhered to the wedding date posted at the bottom.